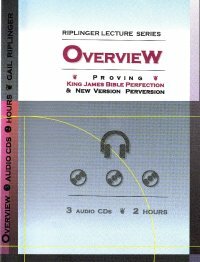 This two-hour audio presentation clearly presents the differences between the corrupt new versions and our beloved King James Bible. 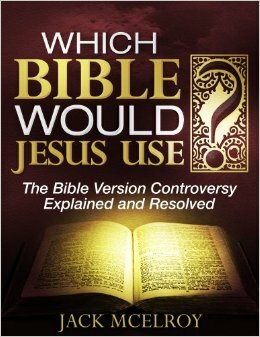 It presents the history of the Bible chronologically - its inspiration and perfect preservation by God - as well as attempted corruptions, past, present, and planned. 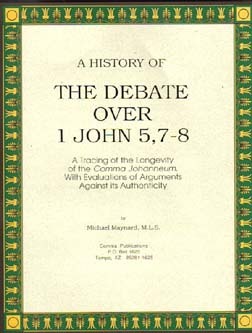 The material is presented simply and slowly for viewers who would like an overview and introduction to the subject. 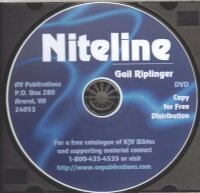 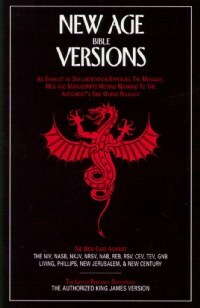 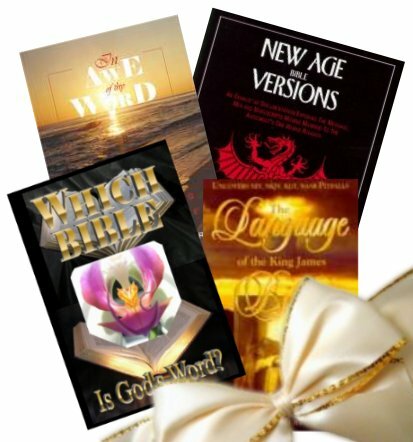 It is excellent for beginning a discussion with Sunday School classes, youth groups or precious friends who unknowingly use new corrupt versions like the NIV, NKJV, NASV, NRSV, CEV, TEV, REB, KJ, RV, NAB, Good News, New Living, Phillips, New Jerusalem, Message or New Century versions. 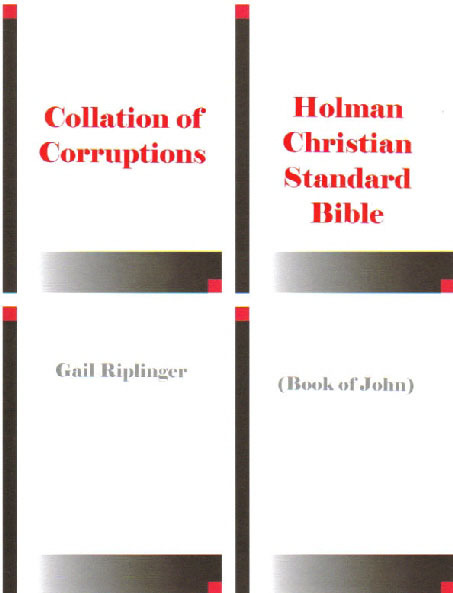 These lectures of Dr. Riplinger's were televised over WBFX and aired over WPIP radio from The Berean Baptist Church.